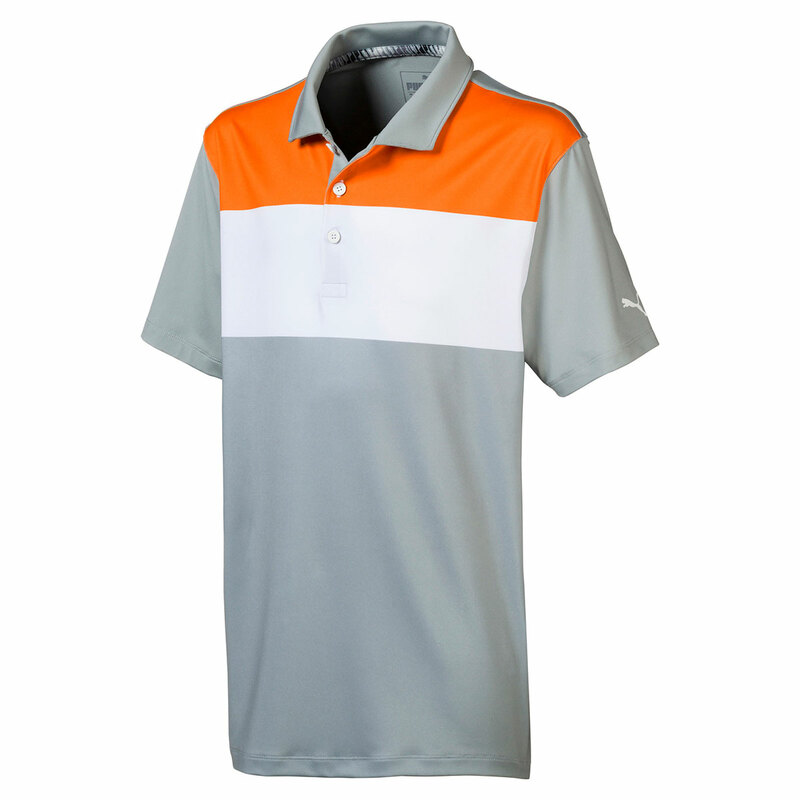 This modern shirt delivers a true performance, providing ample room to swing with less distraction during your game of golf. 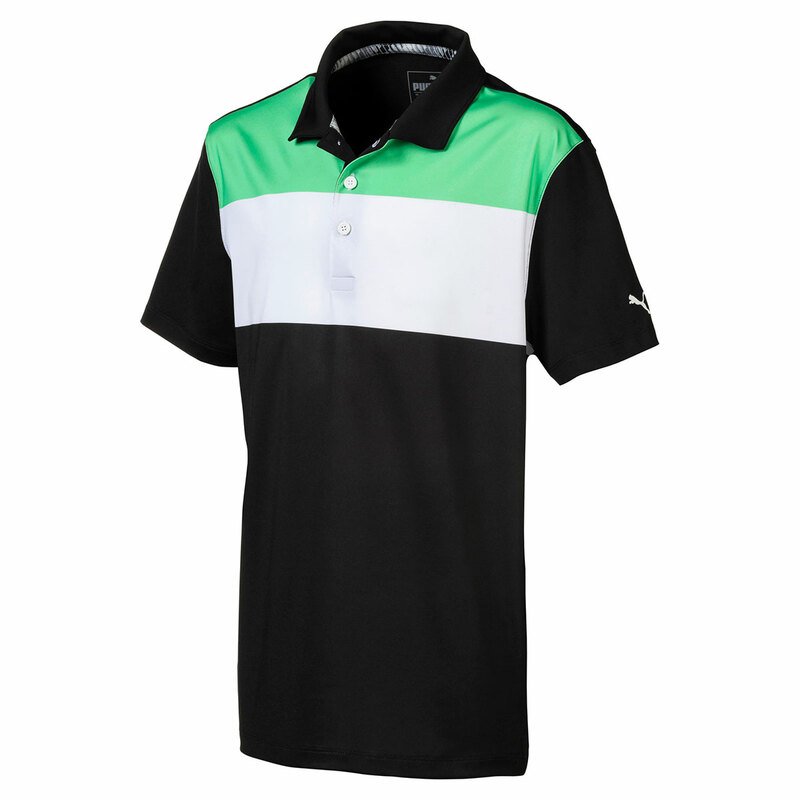 The shirt features a front colour blocked sublimation print, with a 3-button placket and fold over collar, which is perfect for playing golf. Constructed with dryCELL fabric and an element of stretch, to give you the freedom to move with less distraction through the golf swing. The shirt offers a 40+ UPF rating to keep you safe from harmful rays, and is highlighted with a TPU heat transfer PUMA Cat on the left sleeve.